Paris (October 17, 2016) – Ymagis Group, the European specialist in digital technologies for the cinema industry, today announced the re-mastering of a second feature film, “Brice 3” (Mandarin Productions, M6 Films, JD Prod and Gaumont), with its new EclairColor digital colour technology. 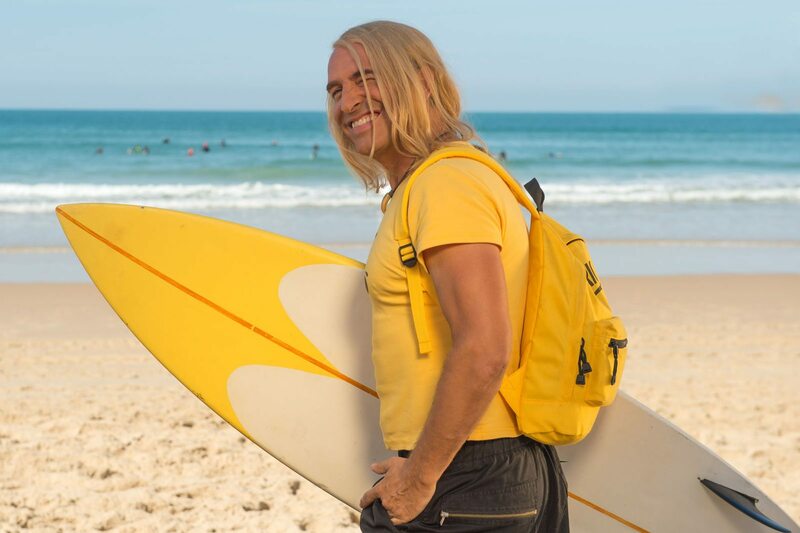 The James Huth film starring Jean Dujardin, Clovis Cornillac and Bruno Salomone to be released in France on Wednesday 19 October 2016 will be shown exclusively in EclairColor at the Gaumont Marignan cinema on the Champs-Elysées (Paris, 8th arrondissement). The CinemaNext France teams have equipped one of the largest auditoriums at the Gaumont Marignan with EclairColor technology. “Brice 3 is” the second feature film to be remastered with EclairColor following Aquarius, released on 28 September 2016 (France). CinemaNext presented the EclairColor technology at the last Fédération Nationale des Cinémas Français (FNCF) convention in Deauville. The various demonstrations organised in a temporary screening room equipped with a Sony Digital Cinema 4K SRX-R515 projection system and 7.1 surround sound were a resounding success with exhibitors and professionals from the motion picture and audiovisual industry. EclairColor is a new digital color technology developed by Ymagis Group that combines a new postproduction process by Eclair with the optimisation of select projection system technologies already available from CinemaNext. This revolutionary colour procedure is able to achieve image projection of unprecedented quality. EclairColor is accessible to all exhibitors. Once installed, the equipment can be used to project EclairColor mastered content as well as standard content.